Hey Guys! Today we interviewed Thin Eater, Kristine Kaliebe. 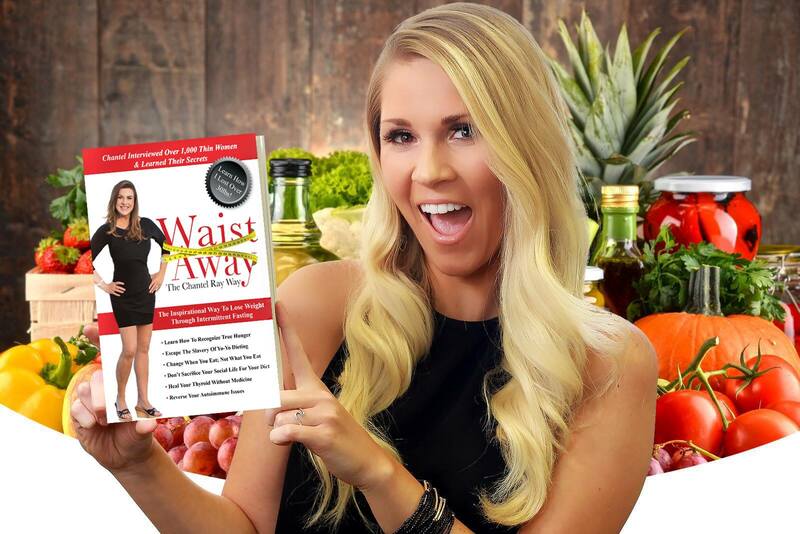 She has implemented many of the principles from Chantels Book "Waist Away" and we wanted to ask her a few questions! We talked about how she got into intermittent fasting, what she eats on a daily basis, how she transitioned into being sugar-free/grain-free, and everything in between! Kristine, tell us a little about your story and how you got into intermittent fasting. What has been your experience with intermittent fasting?? In Chantel's book, she always refers back to the HUNGER SCALE. How do you think you incorporate that into your life?? When would you say you stop eating?? Talking about the sugar-free and grain-free lifestyle…what do you do when you have that sugar craving?? For the most part, what does your diet consist of? What are your thoughts on consuming dairy? With living your lifestyle, do you ever find yourself wanting comfort food? Do you currently eat meat? Do you believe in binge eating during the holidays?? Can you give us some tips on how to avoid overeating?